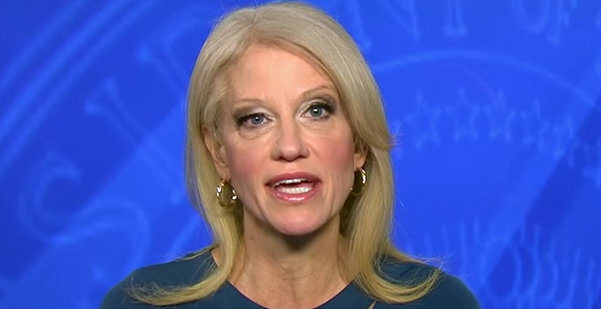 Conway: Trump Isn't Afraid To Sit Down With Mueller - Joe.My.God. “His attorneys have … counseled him that he should submit those answers in writing and he has,” Conway said on Monday. But Trump’s personal lawyer, Rudy Giuliani, told The Washington Post last week that he finds some questions problematic.